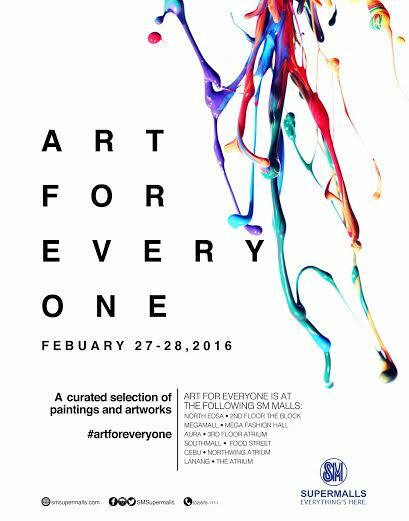 Today is a good day for art and SM is going to celebrate it with established and new artists in a two day art fair called "Art for Everyone". It will be held simultaneously today Feb 27 until tomorrow the 28th in SM City North Edsa, SM Megamall, SM Aura, SM Southmall, SM City Cebu and SM City Lanang in Davao. This is also in part of the celebration of National Arts Month on it's 25th year since it was put into law in 1991. SM is continuing to support the local art scene and this is the first time to ever do it in 6 malls at the same time. Now, more people would be able to see how talented Filipinos are since this is in a larger venue plus it can be viewed free. 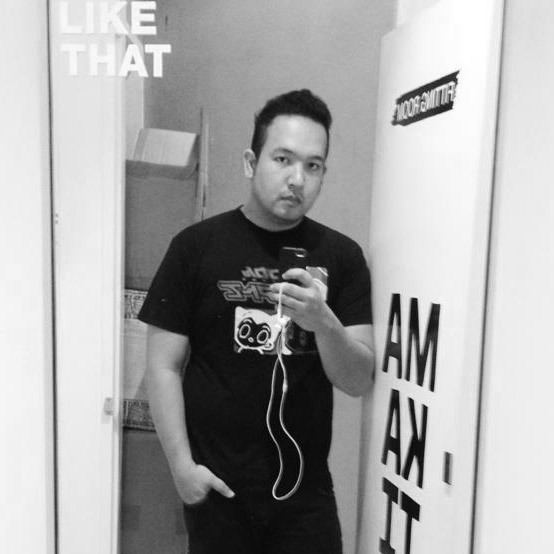 Curator Dr. Patrick Flores says "It is important to broaden the access to contemporary art. It'll give the public a better feel of these emerging artists, their work, and the galleries they belong to. We have been supporting them as they have a track record of professionalism and we cannot discount the fact that Filipino artists are world class!" The "Art for Everyone" exhibit is organized in collaboration with Dr. Patrick Flores, Ms. Louise Marcelino of UP Vargas Museum and Mr. Peter Natividad of the Lopez Museum. Oh and yes, some of the pieces are up for sale so if you're collecting this might be a good place to discover worthy art. Open mall hours today, so see it!